Despite Android being the number one operating system for mobile and pushing past iOS these past few years, Nokia CEO Stephen Elop says that his company are not willing to make a smartphone for Android. He gave some reasons, although these seemed more like swipes at Android rather than solid facts about why Nokia couldn’t make a phone running Android. One was the fragmentation problems Android has, due to all other manufacturers creating skins and other different Android clients. As you may know, Android runs on Linux, the free and open operating system. With Android’s open source backbone, it allows any user to change how Android looks and how the system is run. While some core features may stay, you can change the look and feel of the operating system. Google seem to want to change that in recent years. Many say that since the acquisition of Motorola Mobility, a year ago, Google has been plotting out a plan to bring a complete Google phone to market, and start closing Android down. 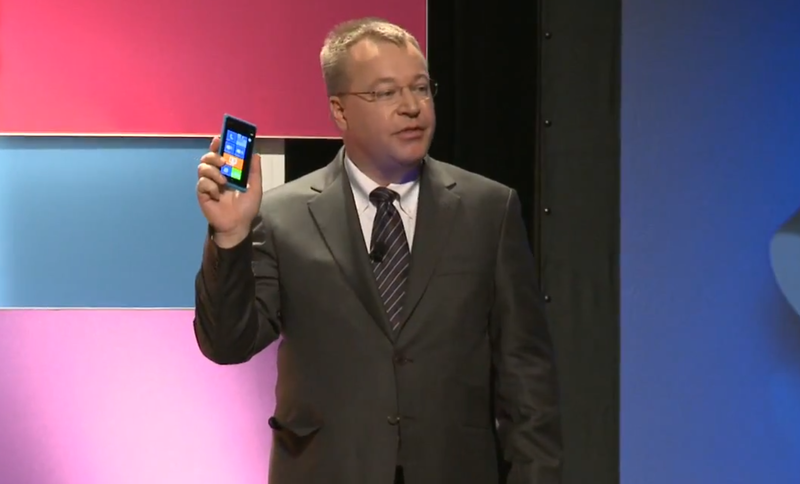 Elop hit Google with that problem too. He says that the innovation that Nokia and Windows Phone has is enough to keep him happy, no doubt partly due to the success of the Nokia 920. Nokia also works on Asha, an operating system tailored for lower end phones. This competes direct with Android phones in developing markets, where phones have limited usability but a lot of customers. No Nokia phone packed with Android is coming soon, unless some major problems happen at Nokia and Elop is forced to make something users will flock to. Nokia has the hardware and it seems Android is the most popular operating system right now.